THE King of Waltz, Dutch violinist and conductor Andre Rieu, is back in the big screen around the country. 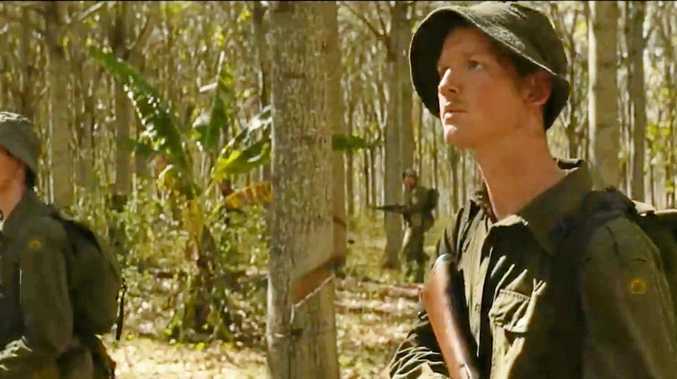 Rieu will film a one-off concert at Sydney's Town Hall this month, during his Australian live tour, which will screen in cinemas to his millions of fans across the world in December and January . 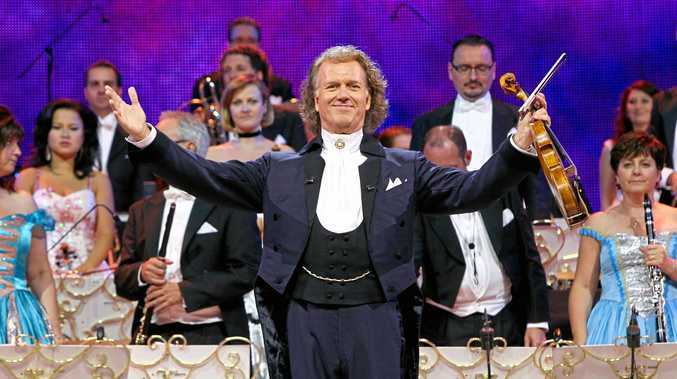 Australian audiences will be the first to enjoy this intimate concert with André Rieu and his Johann Strauss Orchestra, world class sopranos, The Platin Tenors and special guests, up on the big screen. The maestro promises a magical concert experience with show tunes, classical music favourites, dance and plenty of surprises and festive fun. The first full production from Andre Rieu's Netherlands-based cinema distributor Piece of Magic Entertainment, Andre Rieu's Sydney Town Hall Concert - An Australian Celebration will feature exclusive extras for cinema audiences including backstage access, interviews with the musician and his special guests and some special premium filmed content of Rieu in Sydney. Australia is the second strongest performing territory for Andre Rieu in cinemas in the world and he has an incredible connection with his audiences in the country. Andre Rieu's Sydney Town Hall Concert - An Australian Celebration will be the maestro's second concert in cinemas for the year. In late July, Andre Rieu's 2018 Maastricht Concert Amore - My Tribute to Love, was #3 at the Australian Box Office for the weekend, behind Mamma Mia 2! and The Equalizer, with a gross of $1.3 million. Rieu also holds the record for the Highest Grossing Music Concert in Cinemas of all time in Australia after his 2016 Maastricht Concert in Cinemas grossed $A1.5 million. At Ballina Fair Cinemas and Lismore BCC on December 15 and 16 from 1pm, for a show of approximately 125 minutes with no intermission. Visit www.andreincinemas.com for details.